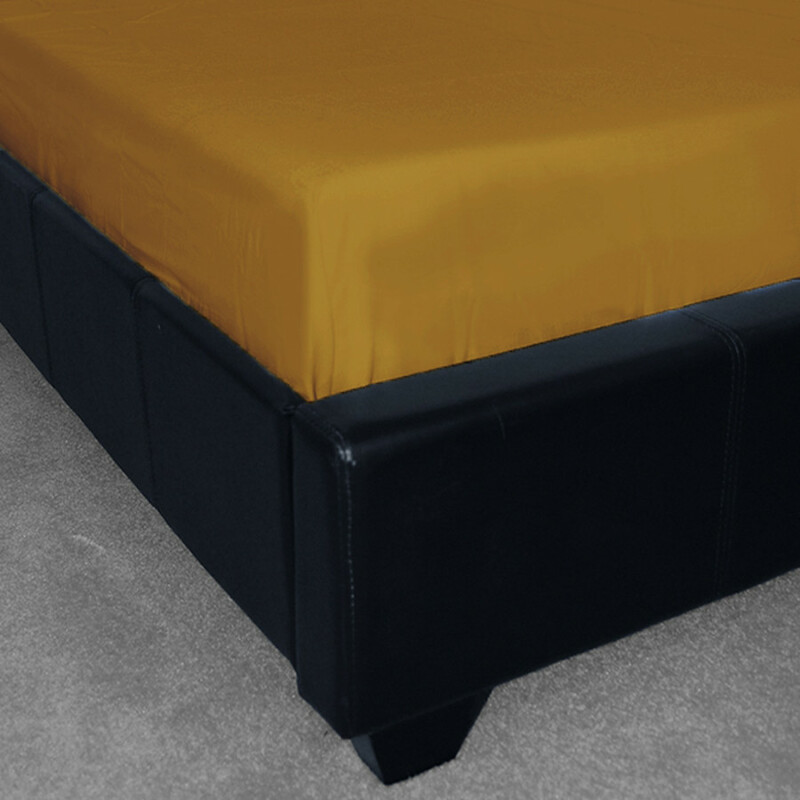 With a depth of 8", this high quality luxurious Beige deep fitted sheet will snug your mattress and completely. 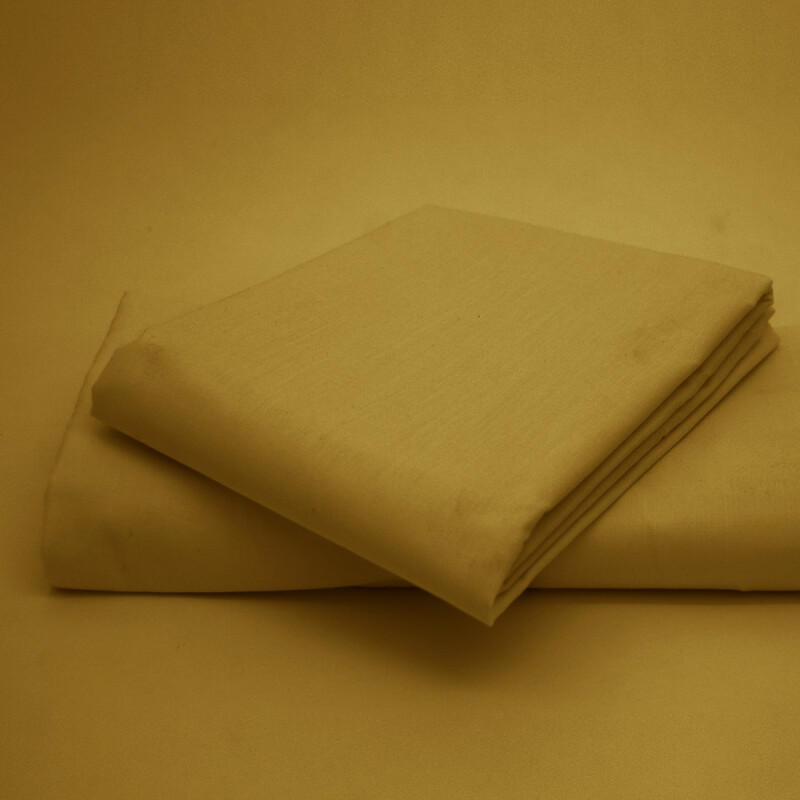 Our lavish Beige fitted sheet is made from supreme quality polyester and cotton blend with 180 thread count that will give you a long lasting quality and superb comfort. This Beige fitted sheet will add grace to your mattress and will protect it in every possible way. Easy to care, our fitted sheet is machine washable and highly durable. 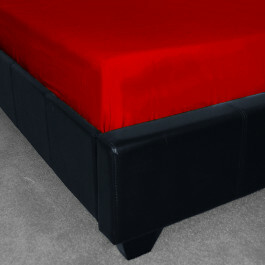 This fitted sheet is available in various sizes and is impeccable choice for your bedroom.